French wine is known to be among the best in the world and you probably won’t find a better and more diverse place to go wine tasting than France. Here’s our guide to the most beautiful wine châteaux in France, from Bordeaux all the way to Languedoc. Located in Pessac, Château Pape Clément is one of the oldest wineries of Bordeaux and recently celebrated its 700th harvested vintage. The Château gets its name from Pope Clement V, its most famous owner. Wines range from Cabernet Sauvignon to Merlot, but there are also small quantities of white wine grapes, such as Sauvignon Blanc. This vineyard was formally a pioneering estate: it was one of the first in France to plant vines in rows, as opposed to the usual plots being scattered around the estates. Château Pape Clément is now one of the best known wines of France. 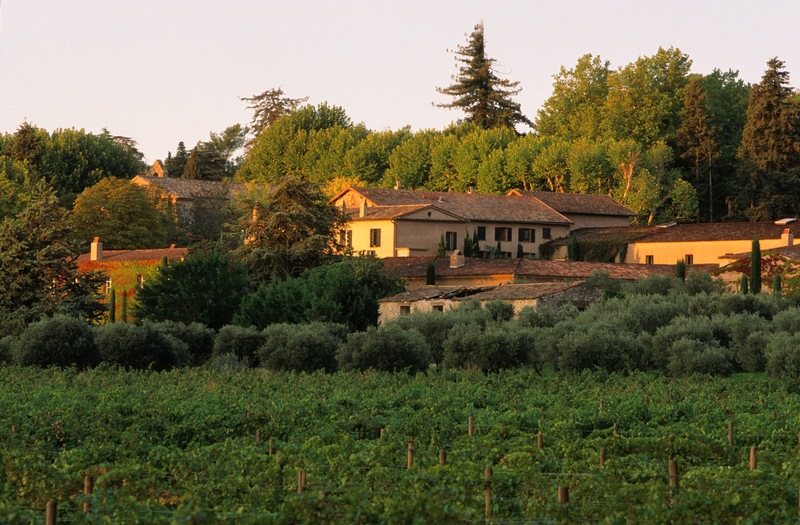 In the classic wine-making region, Provence, lies Château Roubine. This is one of the oldest wine estates in France, dating back to the 1400s. The architectural style here is classically representative of the Provence area. The château and the gardens are influenced by the roubine (‘stream’ in English) and the name highlights the importance of water for the area. The château and vineyard are built between the sea and the Verdon River, while at the same time a natural stream runs through the middle of it, helping the drainage and irrigation. Surrounded by pine trees and the stream, relax in the Provençal outdoors with a glass of wine and enjoy the long summer days. 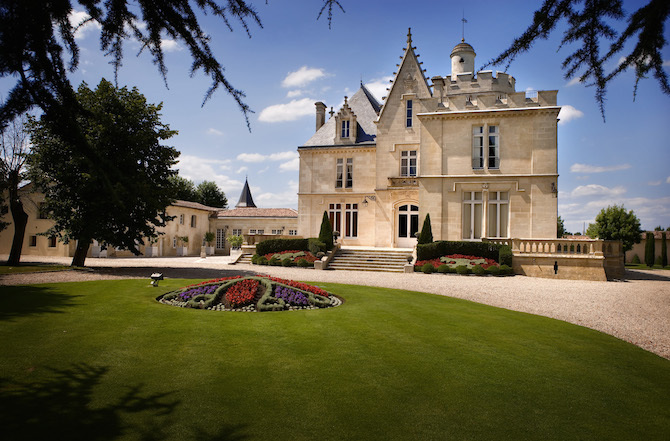 Owned by the same family for over six hundred years, Château de Pitray is located about an one hour away from Bordeaux, in the beautiful wine area of Saint Émilion. It features the grape varieties of Merlot and Cabernet Franc, and it covers more than 74 acres of vines, producing 240,000 bottles of wine per year. The beautiful Château de Pitray dates back to the 15th century. Also in the Bordeaux region, Château Cos d’Estournel is very distinctive from an architectural point of view. The name ‘Cos‘ comes from the Gascon dialect meaning ‘hill of pebbles.’ In 1811, Louis Gaspard d’Estournel decided to create this estate with the sole purpose of making the best wine in the area. Why is it so distinctive as a château? Because of the Asian influences that can be seen. Louis traveled all around Asia and India, and he loved the places so much that he was even called ‘The Maharajah of Saint-Estèphe.’ The vines feature Cabernet Sauvignon and Merlot, divided into 170 acres. Around the corner from Cos d’Estournel is Château Lafite-Rothschild. It is one of the biggest wine estates in the area, featuring over 100 hectares of vines in the Médoc region, in the little village of Pauillac. Cabernet Sauvignon and Merlot are the most predominant grape varieties that can be found here. The earliest known reference to this place was in the 13th century, with a reference to the then owner, Lafite. 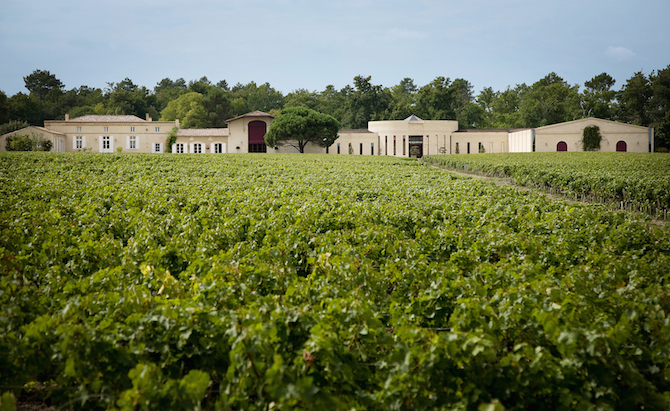 Lafite comes from old Gascon dialect, meaning ‘small hill’. 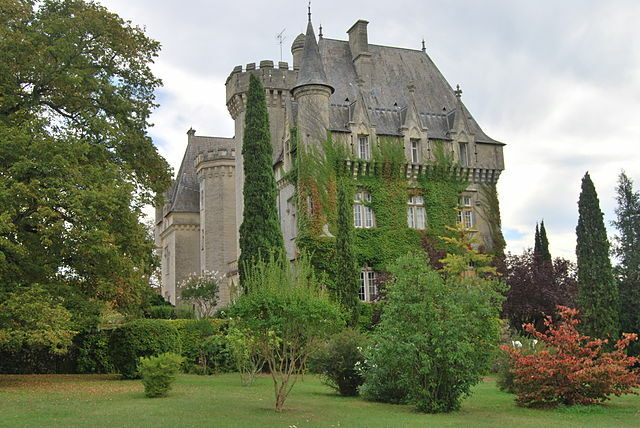 The property has been owned by many people over the ages, and it is composed of several buildings, or smaller châteaux. It was in 1868 that the famous Rothschild family bought the estate for 4.4 million francs and since then, it has increased it has continued to increase its wine production. In 1853 Baron Nathaniel de Rothschild purchased the lands of Château Brane-Mouton because he wished to serve his own wine to his guests. 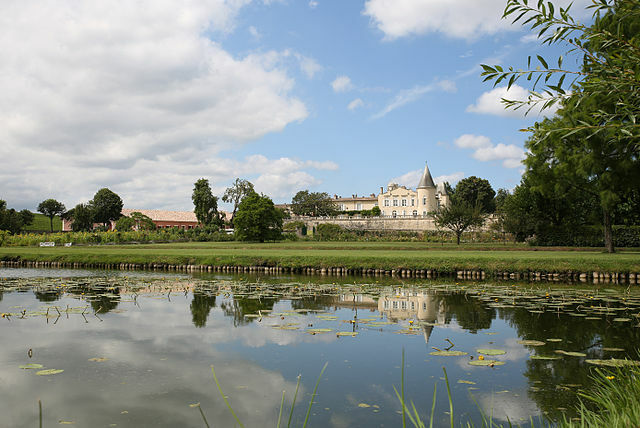 The estate is in Pauillac, in the Médoc area, which is one of the fancier regions for wine tasting because of the quality and various varieties of grapes. The building contains large rooms and open spaces, combining many different art forms both inside and outside. The contrast between the green of the vines and the yellow of the château is outstanding. The Languedoc-Roussillon region is well known for its wines. 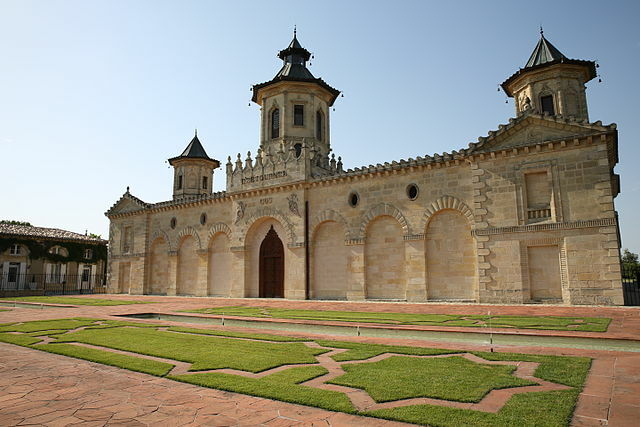 The region is mainly comprised of small vineyards, one of which is Château Canet. Forty-five hectares of vines and also a few of olive trees can be found here. This venue is a little more modern than other vineyards you might visit. The Mediterranean warmth of the region not only leads to different types of wine but has also inspired different architecture, bringing in a more southern style château. 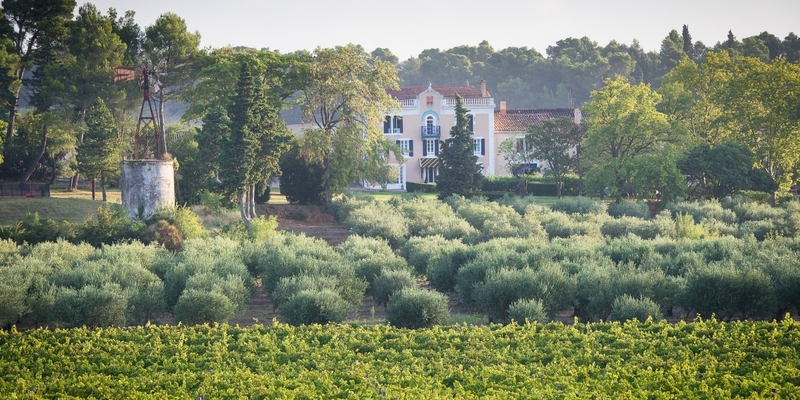 Thirty minutes away from Saint-Tropez is the Château Sainte Roseline. It dates back to the 10th century, when wine was still considered a drink from the gods. The terroir is 1,000 years old and consists of enough great vines to keep the production going for at least 1,000 years more. Château Sainte Roseline itself is an old abbey, with a church that was built in the 11th century and is now classified as a historical monument. The architectural style also includes bits of typical Provençal color for buildings – pinkish and yellow stone, coming from local mines. The current owners make around 400,000 bottles of red, white and rosé wine per year. 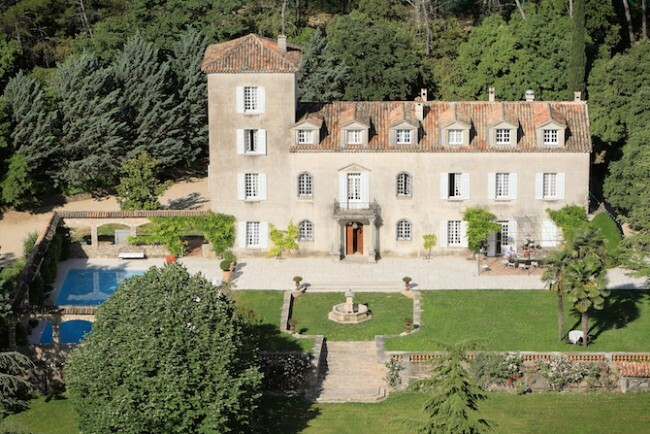 The Château des Demoiselles is situated in the heart of Provence. It was built in 1830 and was owned by the Grimaldi family, ancestors of the Princes of Monaco. Also built in the traditional architectural style of Provence, the Château des Demoiselles has 200 hectares of forests and 72 hectares of vines. The entrance to the château is guarded by huge sycamores. 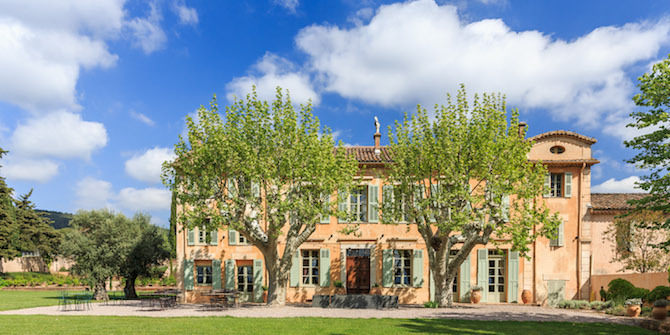 The Domaine de Chevalier is a magical place in Bordeaux guarded by trees and vines. It dates back to the 18th century and has a long tradition of wine-making. The architectural style is a mix of old and new, and the owners are very proud of this, as can be seen on the website. The difference between the Bordeaux, Languedoc, and Provence regions is again clear: Bordeaux châteaux tend to be bigger and therefore have bigger estates as well.